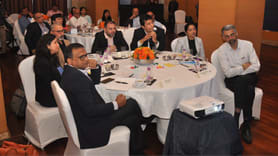 A People Matters – Sanofi Roundtable was held in Chennai on the topic “Design a future-ready wellness strategy - The missing piece of preventive healthcare”. Here’s a roundup of the conversations. CHROs are looking for innovative ways to raise employee motivation and morale through new-age rewards. Here's how. 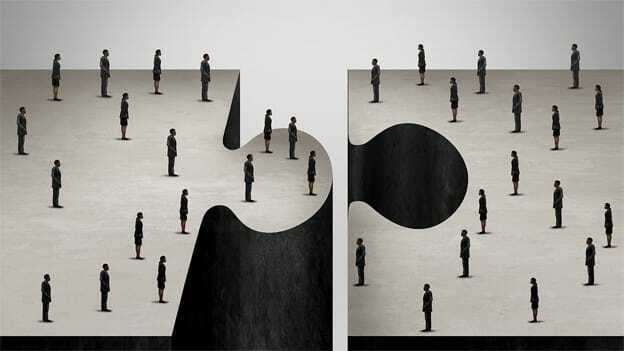 In a deep dive at TechHR Singapore 2019, Puneet Swani, Partner, Career Business Leader - International Region, Mercer, talked about the radical shifts and emerging trends in total rewards. To understand how companies are complying with the Maternity Benefit Amendment Act (2017) and challenges they are facing in the process, People Matters in partnership with KLAY Prep Schools and DayCare surveyed employers in India and identified some common themes they are struggling around. The three percent hike in Dearness Allowance to be calculated from January 1, 2019, and help existing central government employees and pensioners. Does telecommuting improve work-life balance?